The most important thing for us is our music and we do not want to deal with tags and genres. As Peek-A-Boo loves new bands (of course! 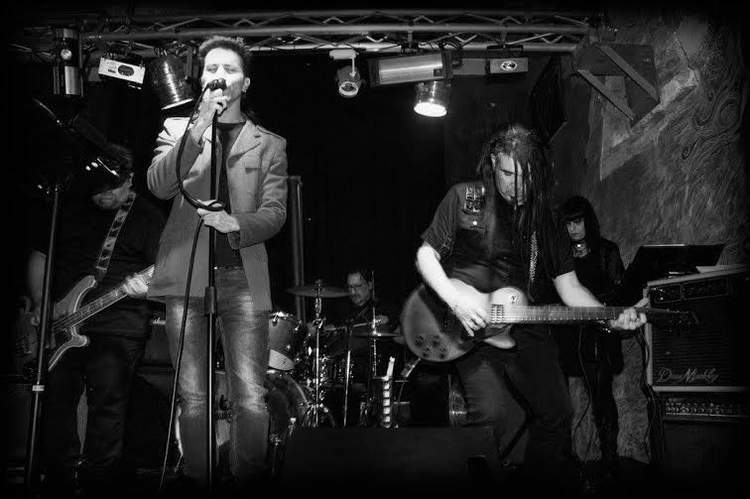 ), we had a chat with a goth band you absolutely need to check out: BeYond Soul. Hello, please introduce us to BeYond Soul. Who does what and why is the Y written with a capital letter? Kurten: Hello, thank you for asking. This is a good question. First things first; “BeYond Soul” was born at the beginning of 2014. 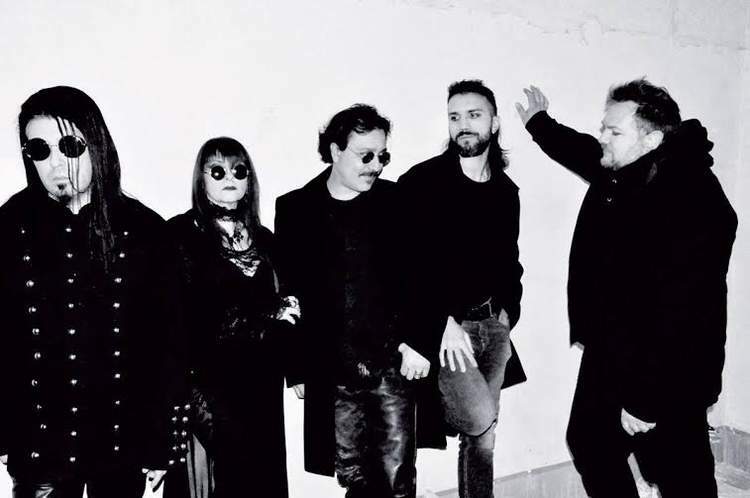 The group was put together by the first three members: Kurten (Davide Gullo, guitar), Gordon (Dino Wanausek, bass) and Lux (Enrica Anfuso, synths) and their first steps embodied the ideas. 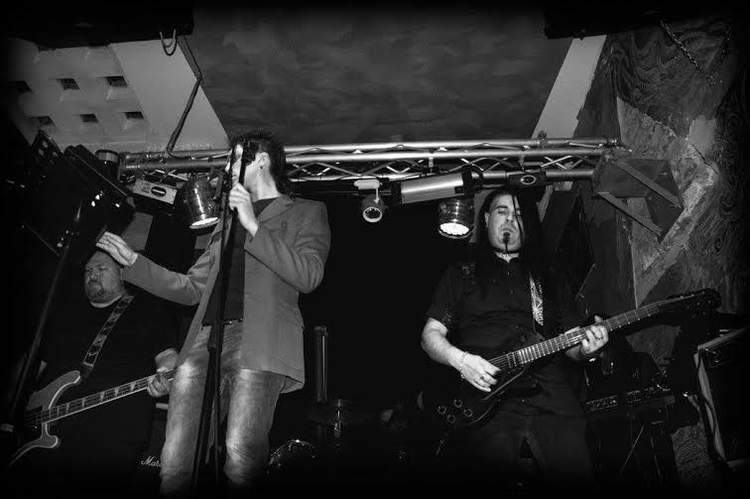 Later on, two other members joined the band: Mark (Marco Consiglio) as vocalist and Morris (Maurizio Agosta) as the drummer. Gordon: The project is new, but all the band members have a lot of experience and the others did quite a few collaborations and have been enriched by the deep knowledge of the wave music that everyone of us has followed from the very beginning. Lux: The name BeYond Soul represents a large concept, including the way we understand music and the way we are related to it. For us, the music is a sort of therapy and we truly believe that human perception moves into airy frequencies. As you can see the “Y” is a capital letter and we use it as a symbol too. The “Y” is an archetype and since its origins, it has embodied many meanings: sacred, esoteric, ancestral and secret ones. Even in mathematics the “Y” is used and it represents the unknown value. The choice to highlight the “Y” has been natural, because it embodies our music concept that goes “beyond”. You’re coming from Italy, and in some way that country always has been the perfect place for dark sounds, but especially now there seems to be an enormous boom of dark bands where as in other countries we see the opposite. Can you explain that? Kurten: Italy always was the cradle of some kind of sounds. An example is the artistic unrest phenomenon of the 80s which gave birth to bands such as Diaframma, Neon, Litfiba, Pankow, Go Flamingo, etc... Lately, a new and great awakening has started. I do not know really the reason why Italy is a cradle, but certainly the interest of foreign countries gives a lot of positive input to the music industry. Gordon: Nowadays, we are going through uncertainty and an unknown future. This can generate an emotional power that can be used in the artistic expression. The same geos for us because we have used our feeling of embarrassment and we have modified it into suitable music. We are inspired by our everyday life. We are attentive to what happens around us. We have a sensitive soul and music is our cure and redemption. You have released the mini-CD E.T.H.E.R.E.A.L. Was that a physical release or a download, and if I’m right that the release was well received? Kurten: Our CD is called E.T.H.E.R.E.A.L. and it is available as a physical release too. It got a great public approval, especially abroad. We are very proud of it because it represents our hard work and it has not been easy to realize. We did not expect to get such a big approval. Gordon: The realization of E.T.H.E.R.E.A.L has been a surreal journey. We did not have a lot of technical support, therefore we recorded our CD in an old abandoned house, not in a professional recording studio. This experience has contributed to the emotional feel of our demo. I definitely hear goth rock in BeYond Soul, of course, but I also recognize influences like shoegaze. 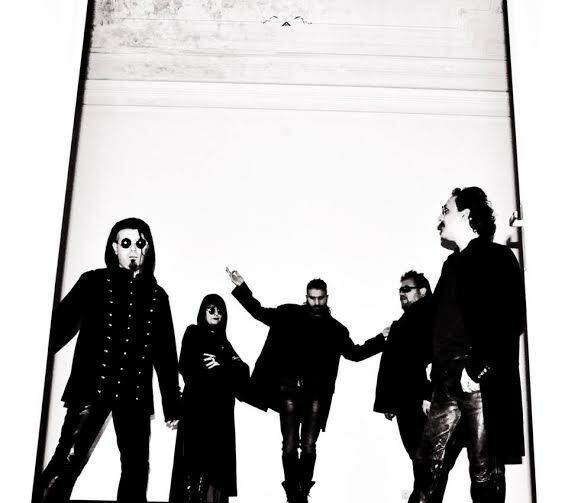 In fact are you happy with the term goth rock, or do you think it is a much wider thing? Kurten : Everyone of us listens to different kinds of music and our idea was to absorb that in one sound: our music. Certainly new wave with all its subgroups such as goth rock, dark wave and even some shoegaze have influenced us as everyone can hear. We like to be open minded. We have been trying to shape and improve our sound. The most important thing for us is our music and we do not want to deal with tags and genres. 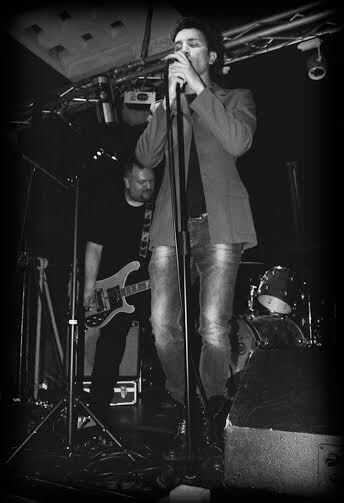 Gordon: Mark is the youngest in the group and when he joined he contributed a fresher sound that is close to shoegaze. Lux: We strongly believe that everyone has to be faithful to his own personality, try to share it to create and finalize a sound. Probably this is one of our characteristics. I really am aware of the fact that everything depends on money, but is there a chance of seeing BeYond Soul outside Italy? Kurten: At this moment our dream is to make our first album. We are very excited about our new songs and we can’t wait to complete all recording phases, therefore we play our music in as much places as we can. Gordon: It would be a dream to turn our passion into our job. That is not easy, but we are dreamers as we sing in our song The Dreamers. Are there any plans to release something new in the future? Kurten: We are always working and we have projects. Plans for the future? Play, play, play!!! Gordon: for someone who loves music as much as I do, it’s not possible to choose one single record. I could mention some classic heroes from the 80s, but it is a Russian roulette. It is very hard to decide, but I will try. For example Epica, Etica, Etnica, Pathos by C.C.C.P. Kurten: Definitely Quentin Tarantino! I love his visionary art and the way he uses cruelty in his movies to transmit strong emotions. He is a music expert. I would love to have the chance to meet him and to know more about his points of view, I would be blessed. 8 hours in an elevator with him? It would be like a movie scene. Except for unforeseen circumstances, it would be very cool! Thanks a lot to you and to your readers. It has been a pleasure for us and do not forget: Stay BҰS.